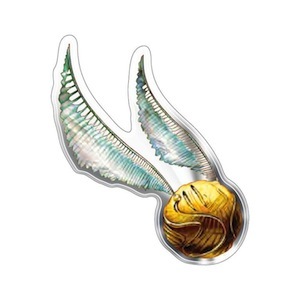 If you want your favourite DC Super Hero looking awesome on an Australian made automotive quality lensed self adhesive emblem that’s ultra transparent and super flexible, then you’re truly in luck. 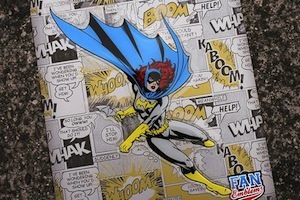 This Batgirl Fan Emblem will stick to most smooth surfaces indoor and outdoor, and even to curved surfaces. In a stroke of heroic genius, a thick layer of crystal clear, auto quality Lenscal protects your Batgirl Fan Emblem from UV for years of eye popping colour and untiring crime fighting effort.